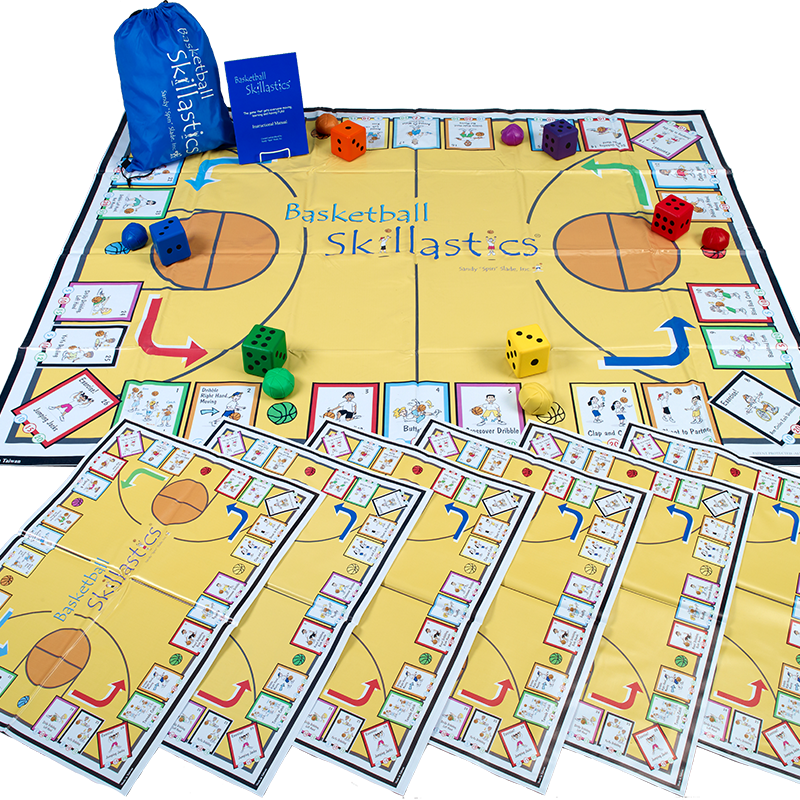 Maximize participation and sport-skill development by including Skillastics® physical activity games for students into your program. Shop Now! Children learn differently and have different skill sets and strengths. 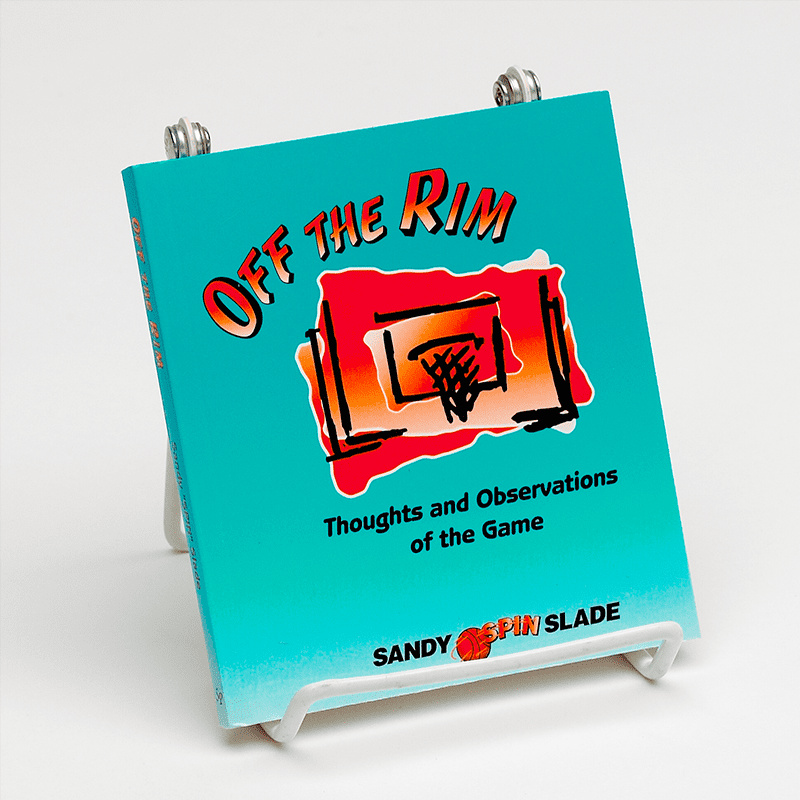 Not every student is gifted athletically, but ALL students deserve to have a positive experience in sport skill development where individual strengths are celebrated, not disparaged. 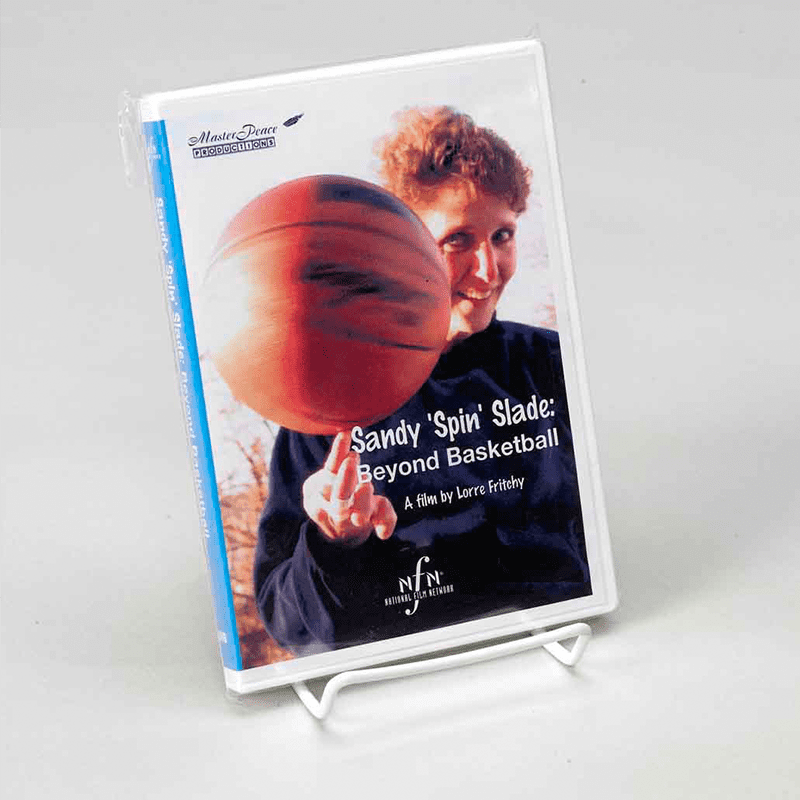 The Skillastics® method fully engages students in a unique and innovative way, helping break down those mental barriers that limit student skill development. 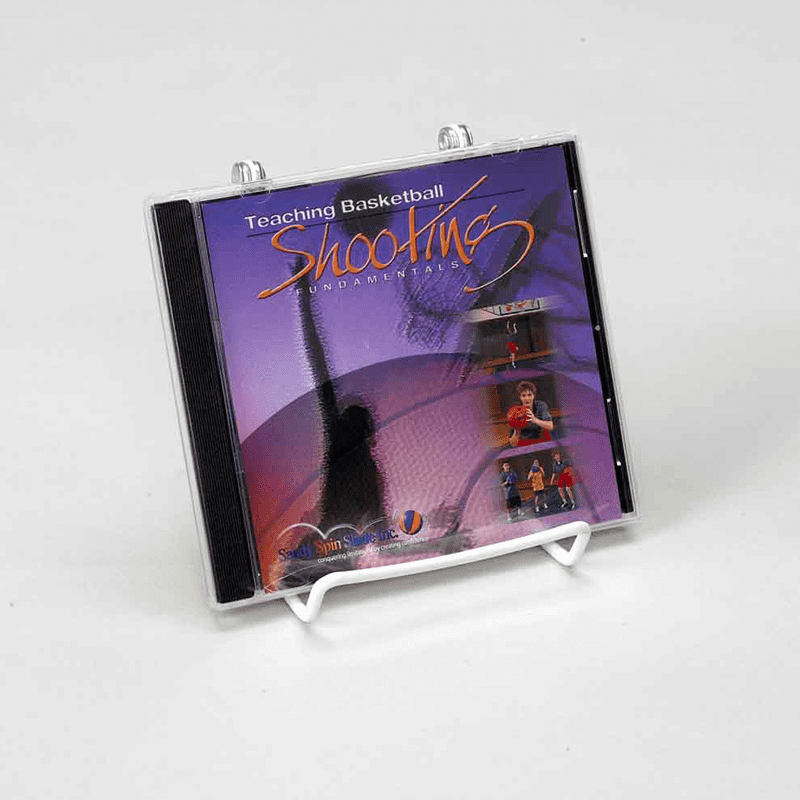 The large colorful mat design and oversize die naturally evoke student curiosity. With this heightened interest, students are more open to participating in sport skill development physical activity games that are non-threatening and FUN! 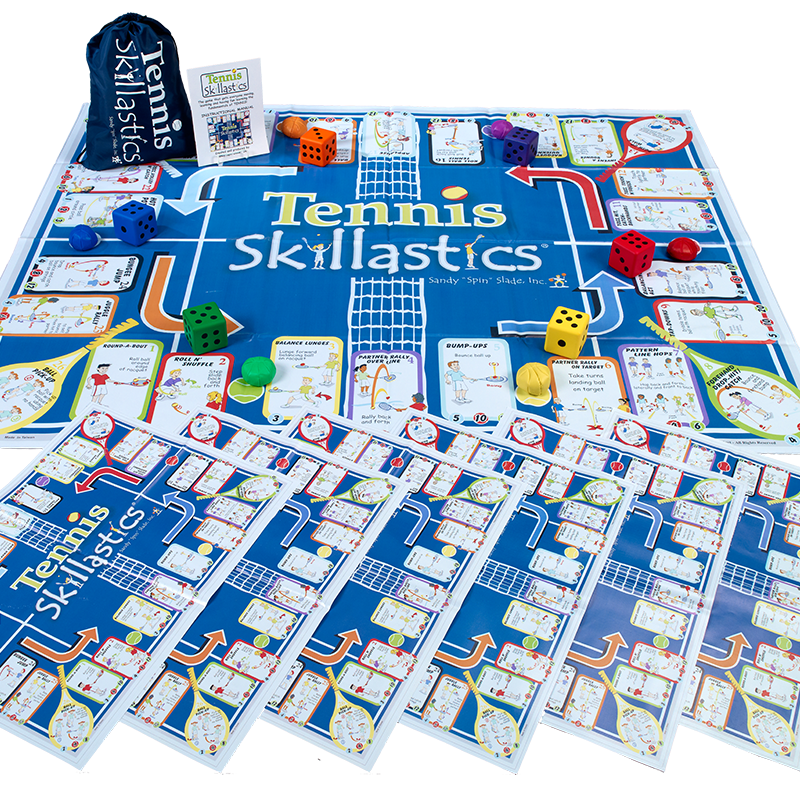 The sport-skill based Skillastics® Activity Kit Systems are a perfect combination of active, cooperative and sport-skill development activities designed specifically for large groups. 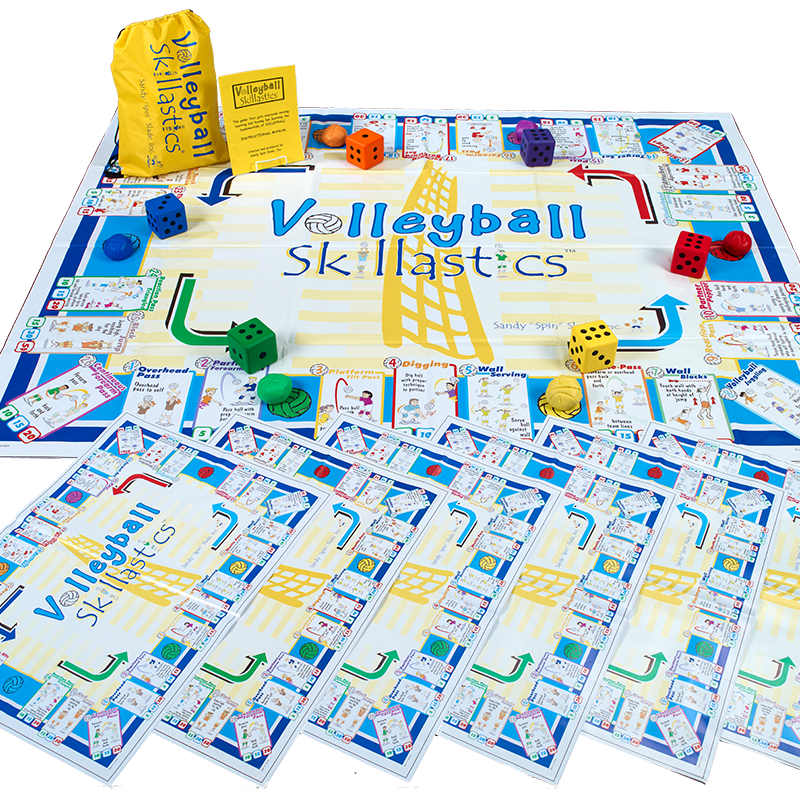 The 26, age-appropriate sport-skills that encompass each Skillastics® Activity Kit allow you to teach normally viewed as “boring” sport fundamental skills in a fun, innovative way. 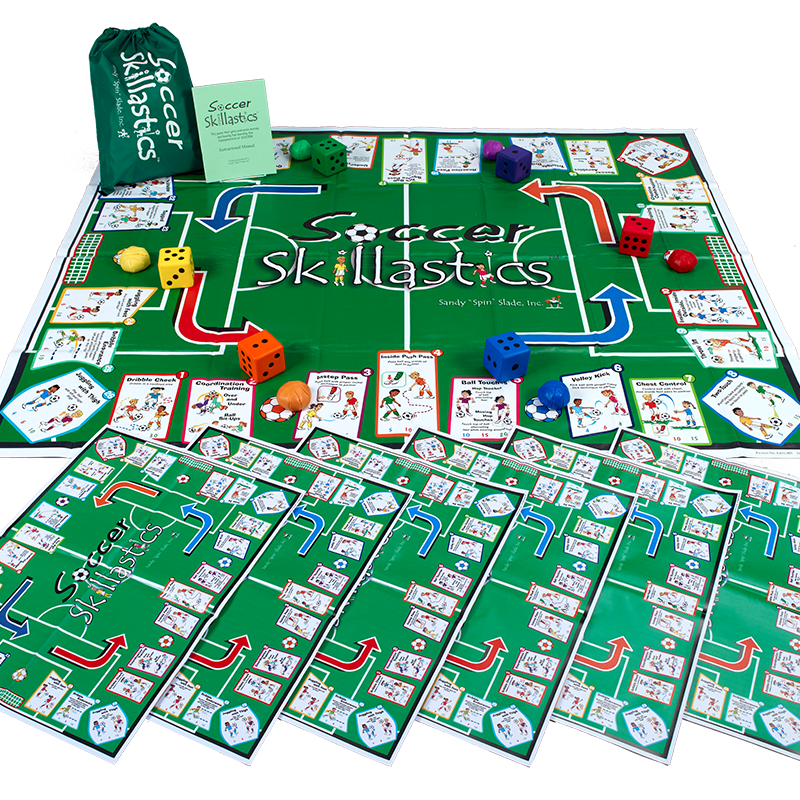 Skillastics® physical activity games for students takes the frustration out of having to teach sport-skills to different levels of abilities. 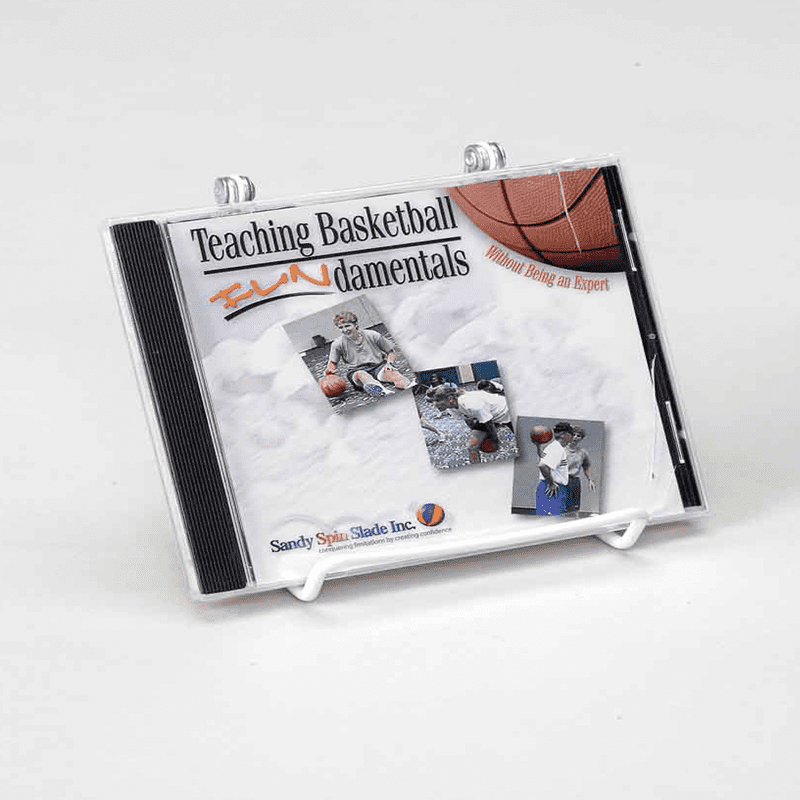 In addition, assessing student learning becomes a breeze in the Skillastics®, self-directed technique. 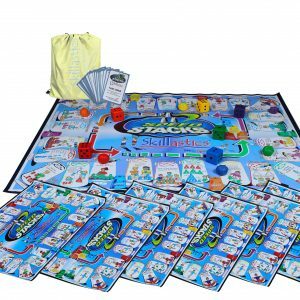 quickly appreciate how Skillastics® physical activity games for students takes kinesthetic learning to a whole different level!